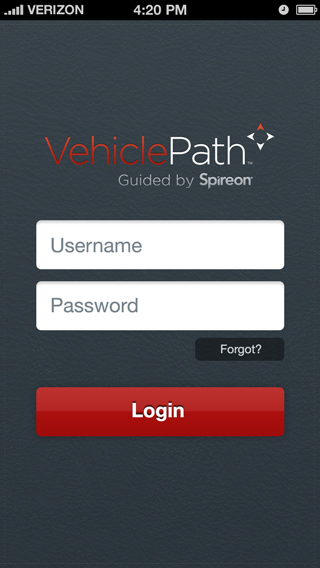 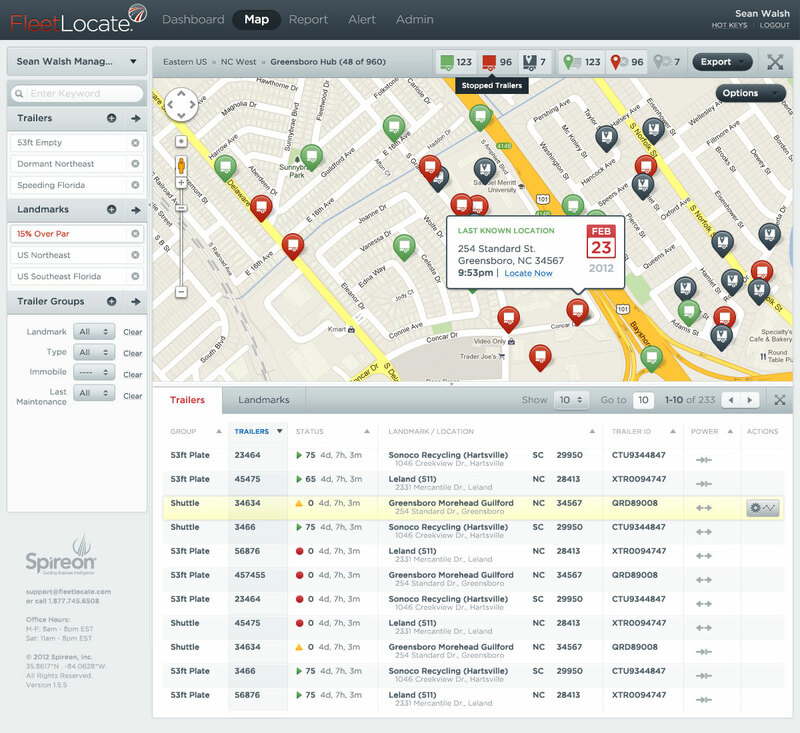 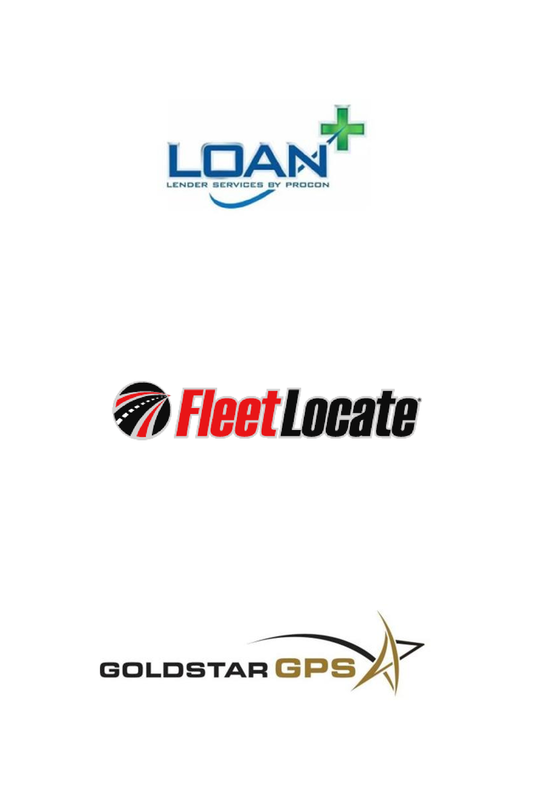 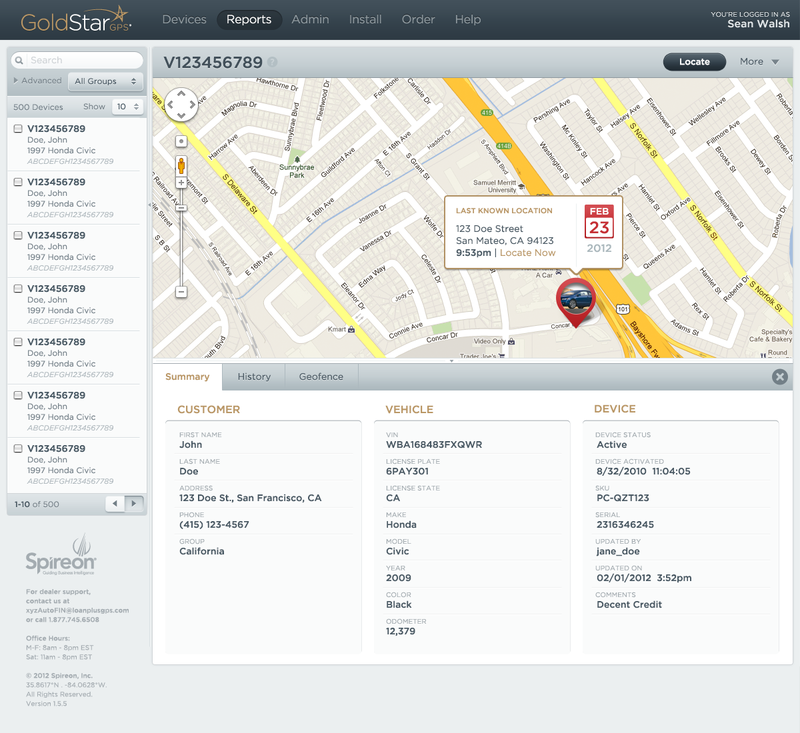 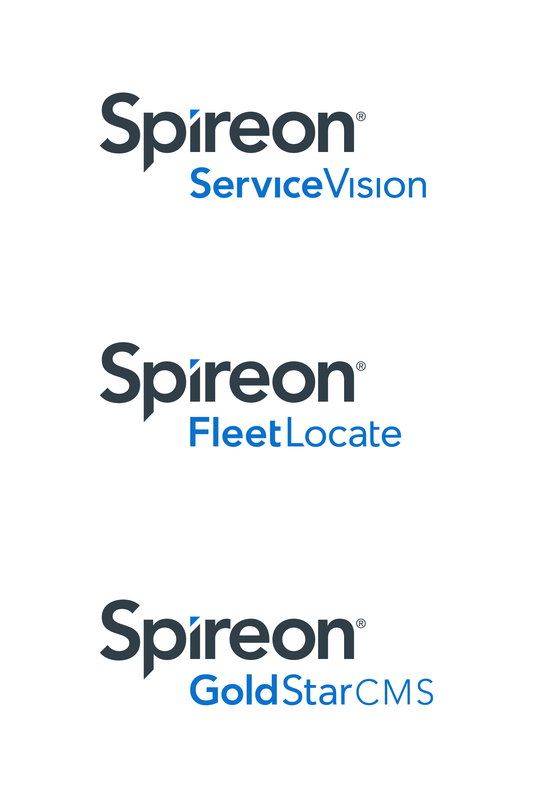 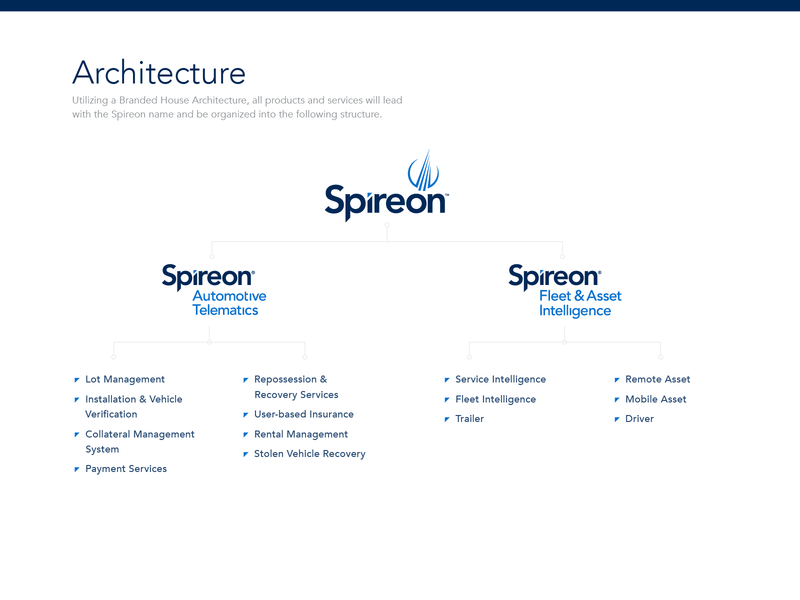 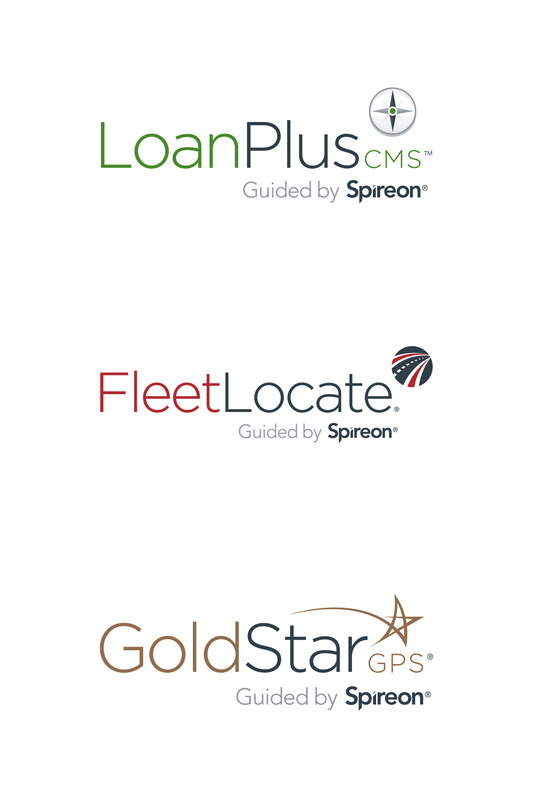 Headquartered in Irvine, CA, Spireon is the result of the merger of ProconGPS, Inc. with Enfotrace GPS, Inc. and Procon Fleet Services, LLC., the top three providers in the MRM space. 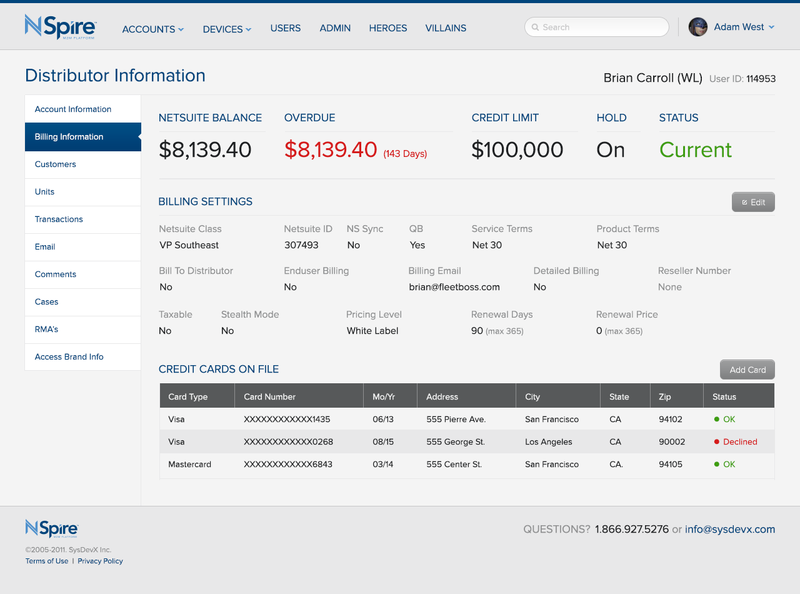 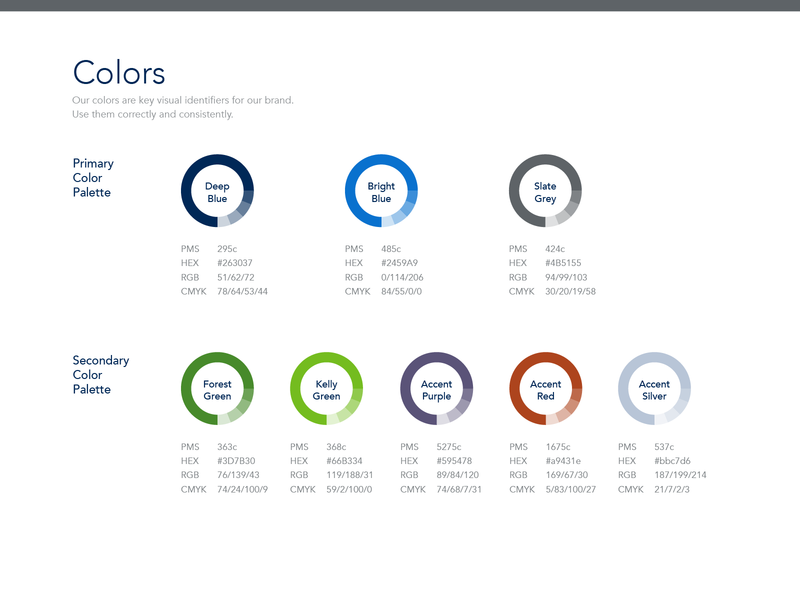 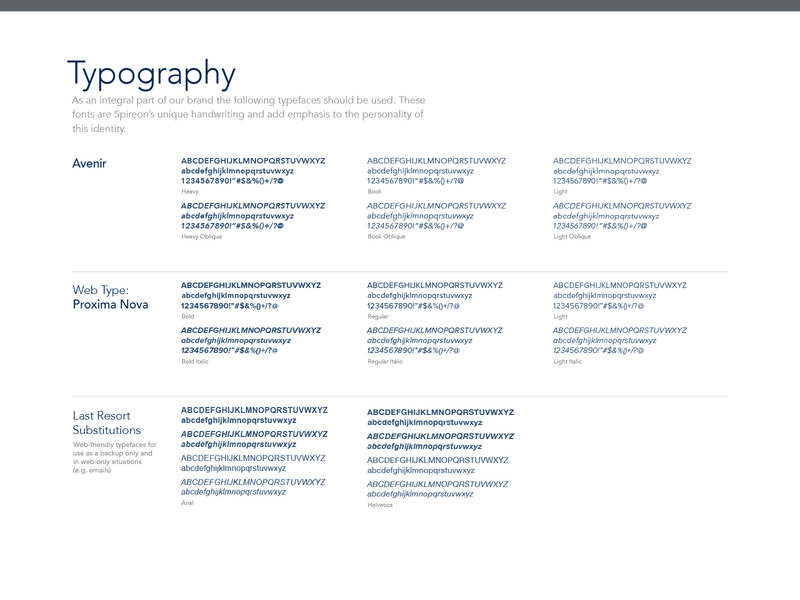 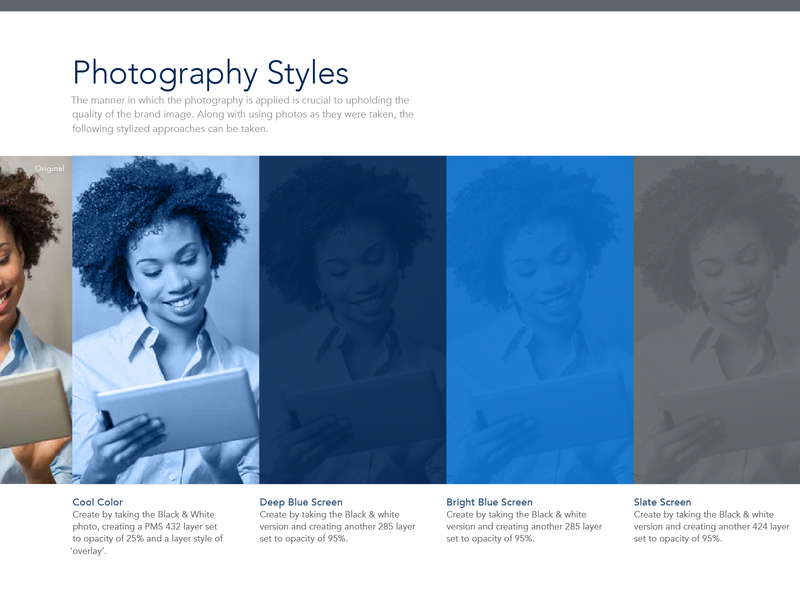 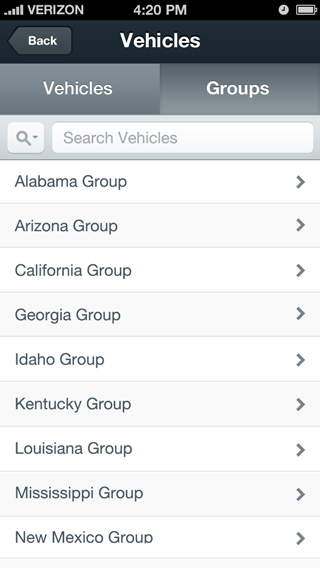 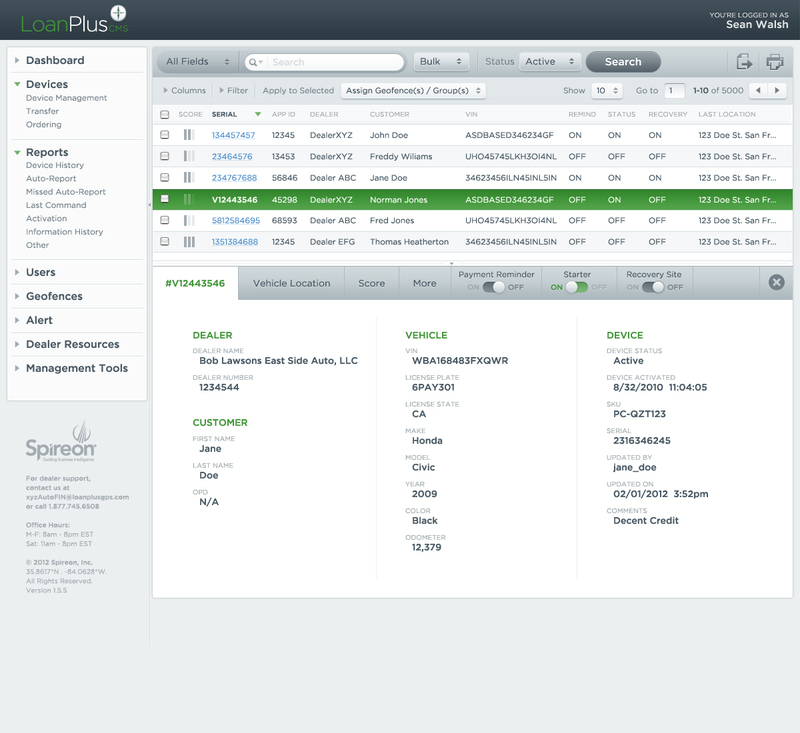 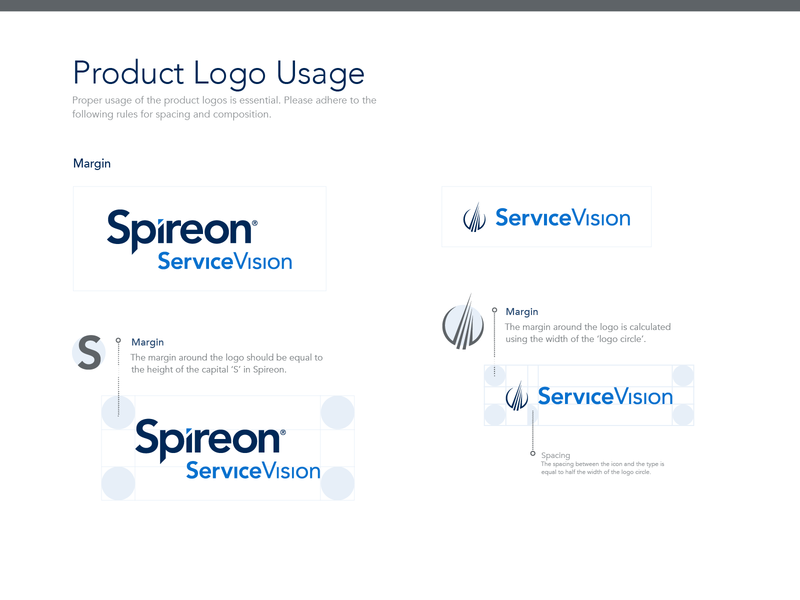 We collaborated with them to name, brand and develop a design system for their various vertically-focused applications. 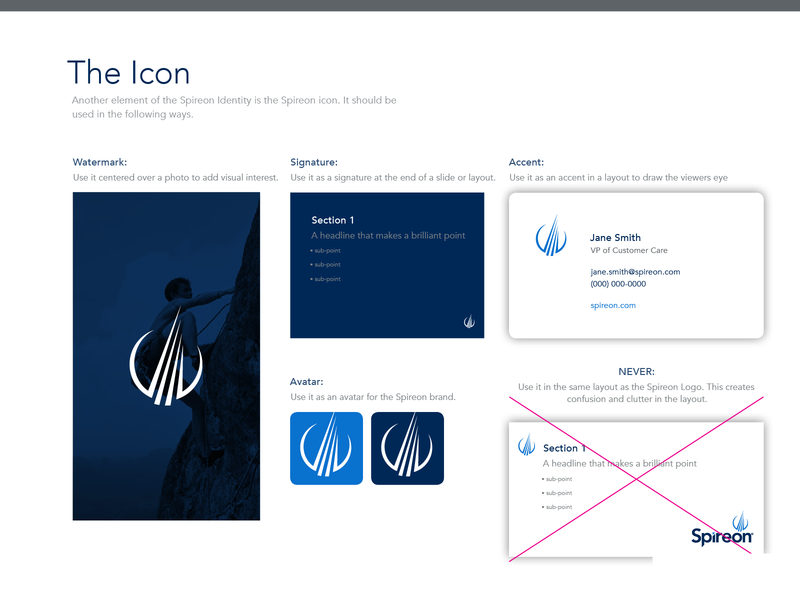 As we refined the concepts, we wrote stories about each and painted a picture of what could be. 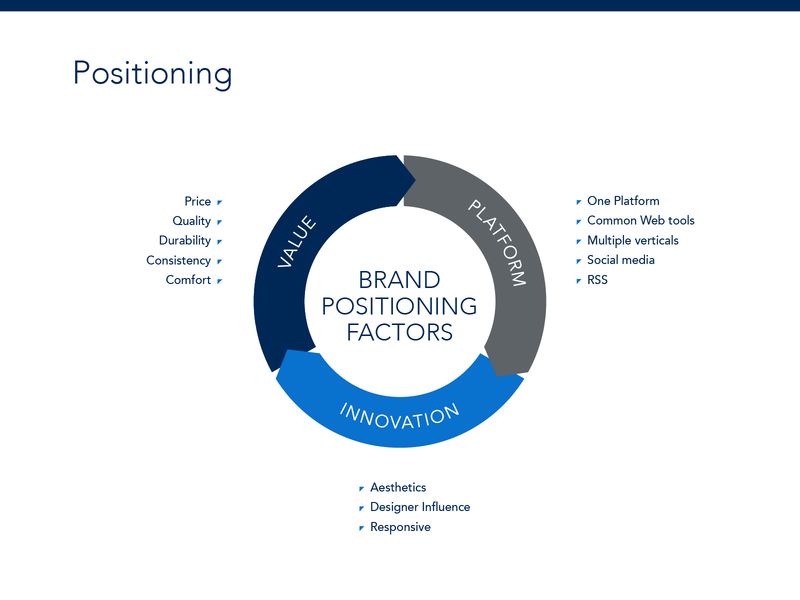 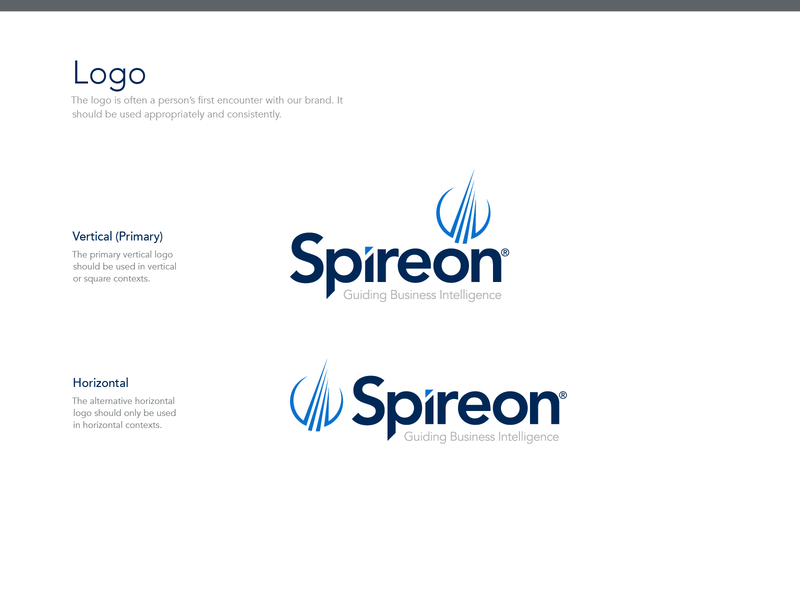 We worked with the leadership to clarify the vision and other strategic statements for the brand. 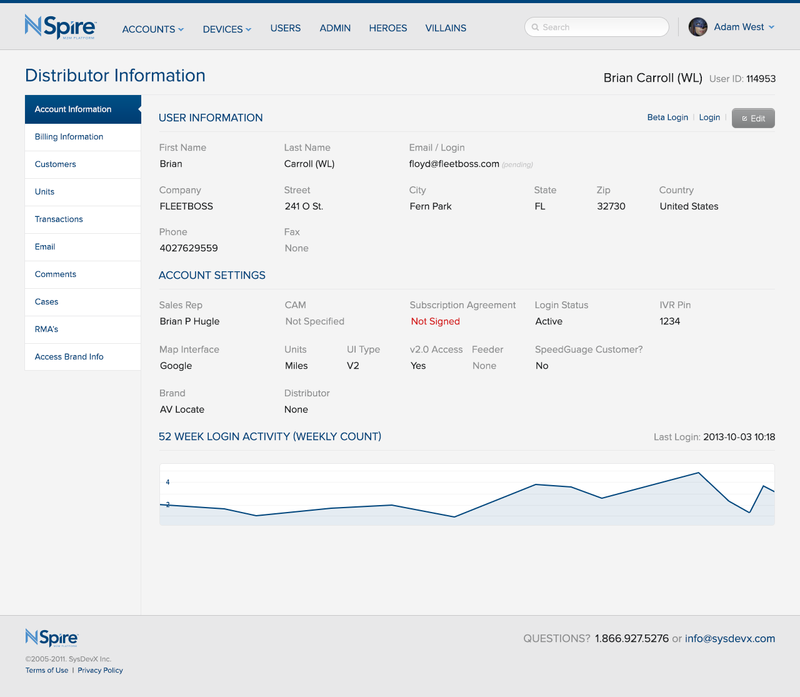 Be the leading translator of remote & mobile resource information that is easily available and usable intelligence for multiple services. 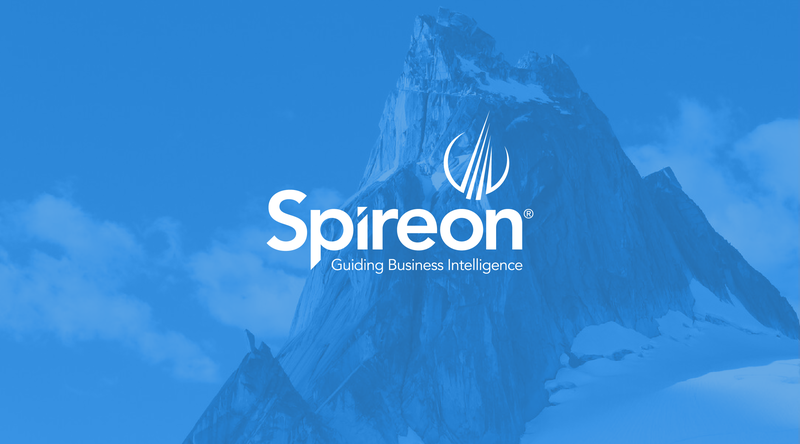 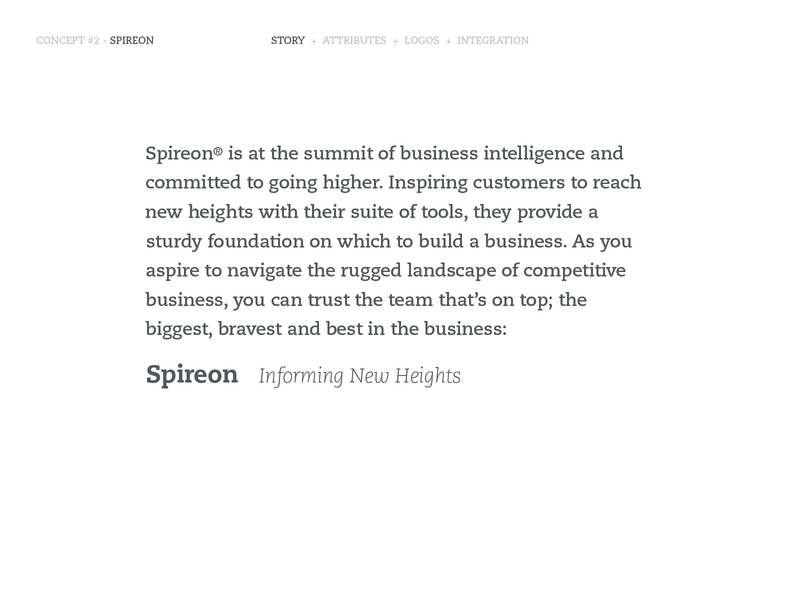 Spireon connects companies to their mobile assets & workforce, giving them powerful information platforms and actionable business intelligence. 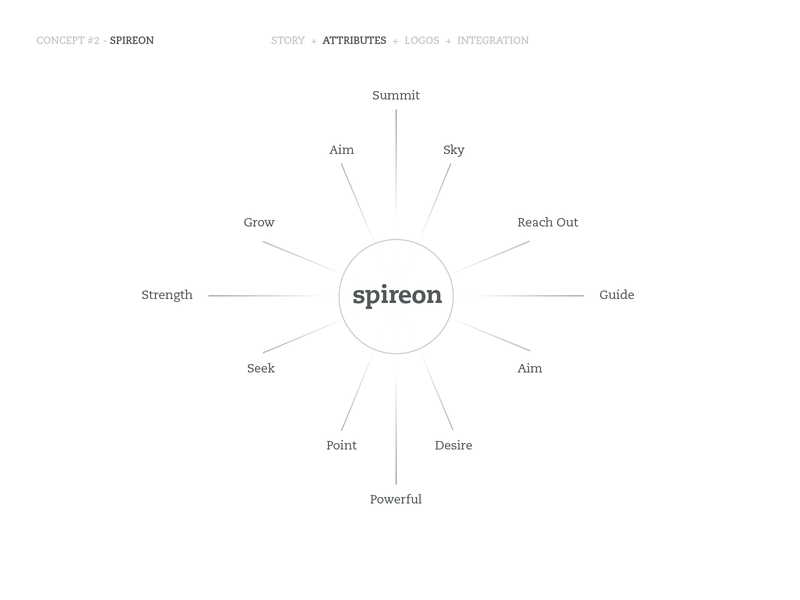 The Sage — Wisdom, Intelligence, advisor, thinker, philosopher, academic, researcher, thinker, planner, professional, mentor. 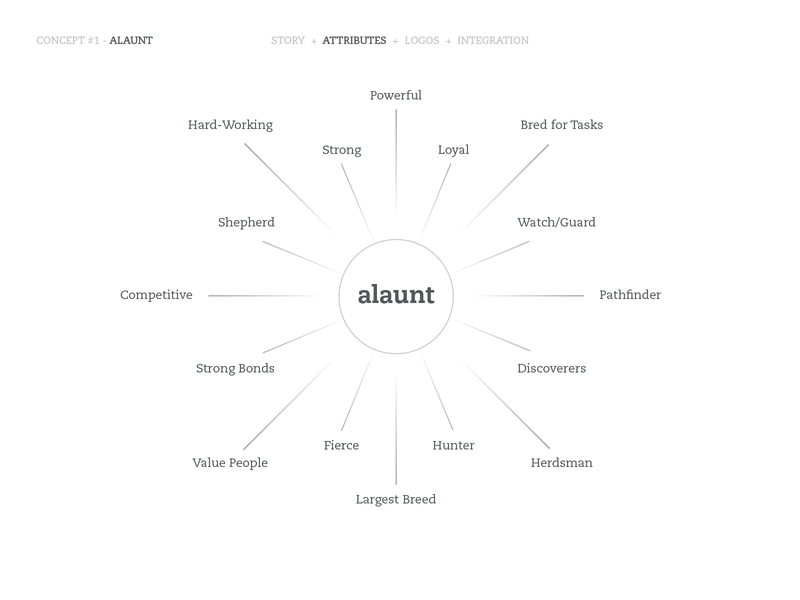 The Hero — Competence and courage warrior, crusader, rescuer, superhero, the winner and the team player. 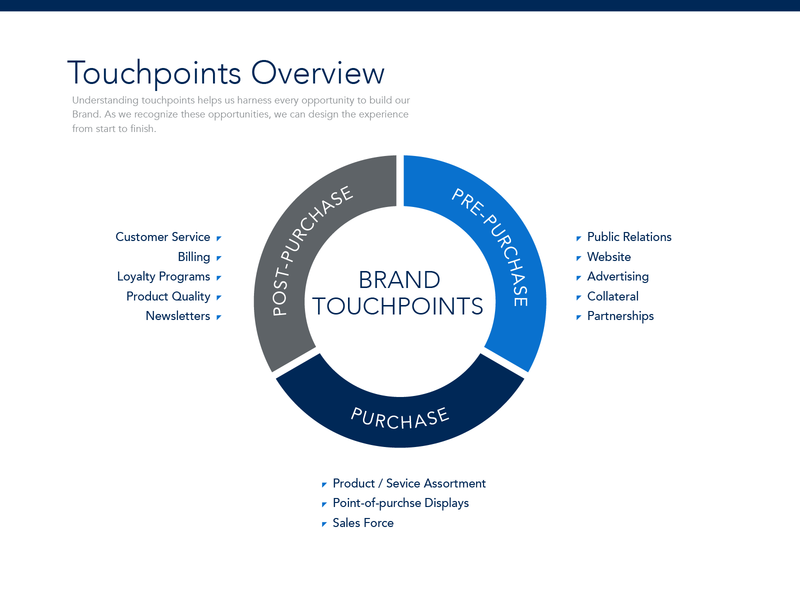 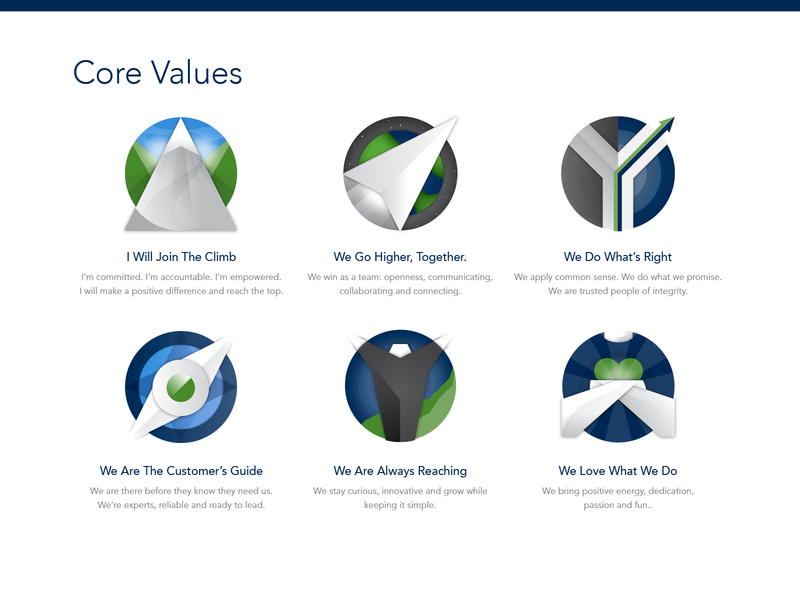 To help the strategy propograte throughout the organization, We created visuals that were posted throughout. 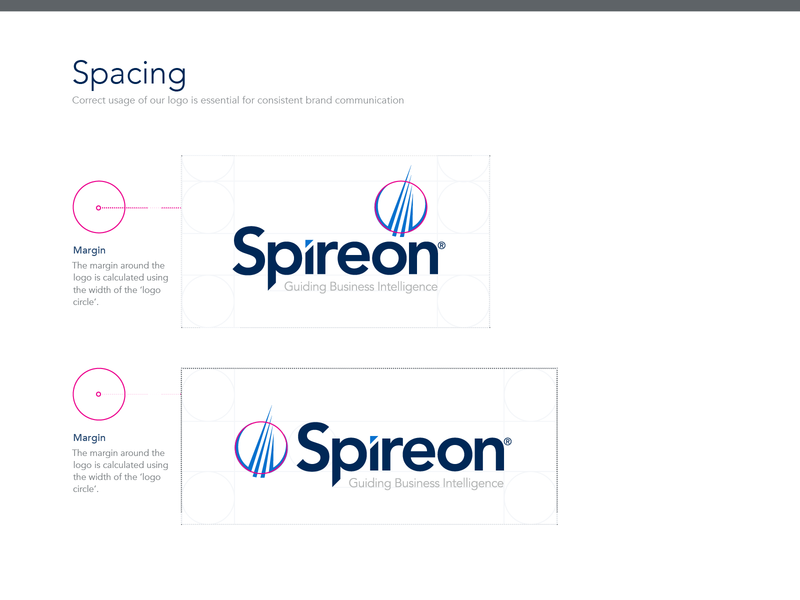 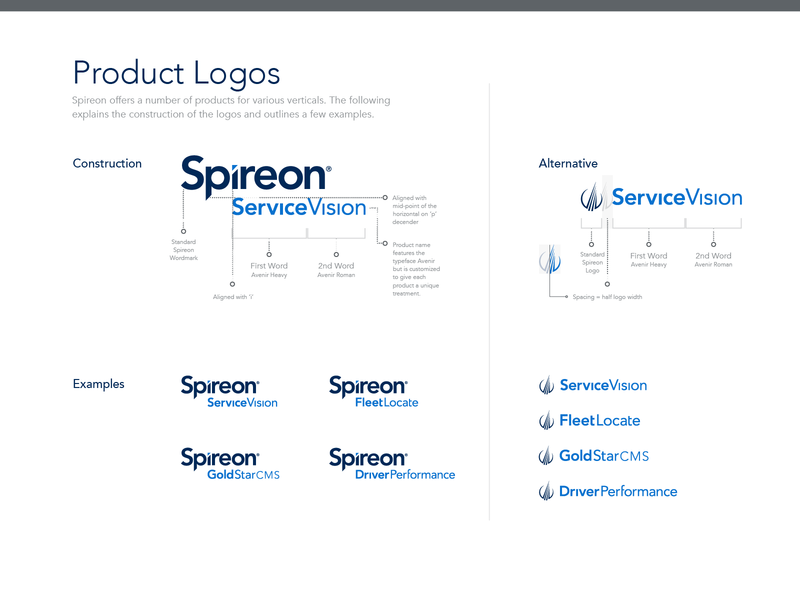 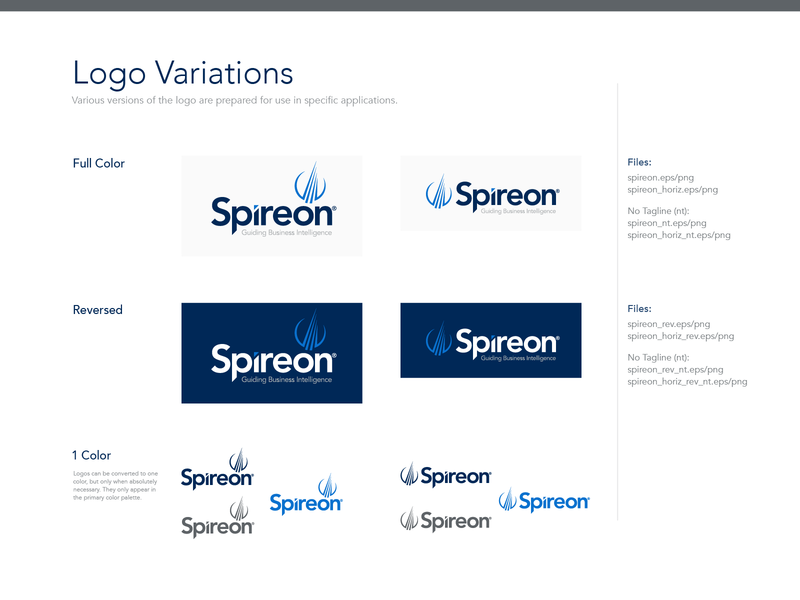 We worked with the Spireon engineering team to establish a common design system across all applications.